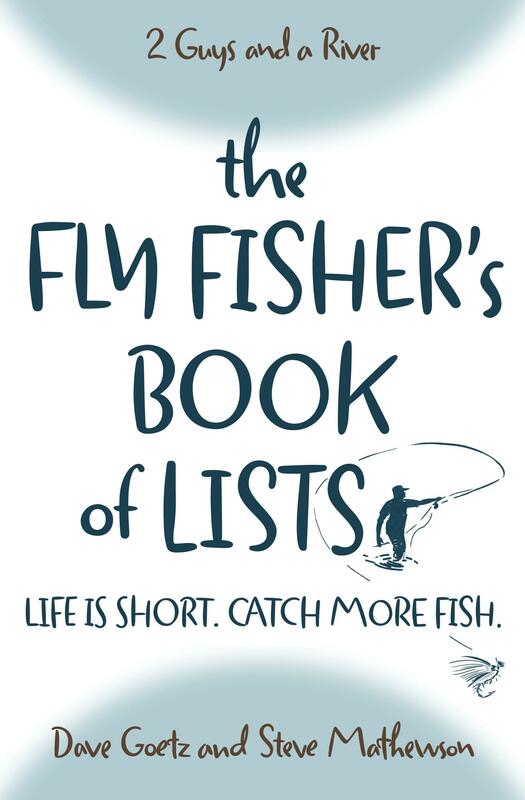 Dry fly fishing lessons are best learned by doing – not by reading or in a classroom. This summer, we had some great days on the river catching brookies and browns on dry flies. We also learned a few things. Click now to hear some of the lessons we had to relearn as we fished on the surface. It’s the last segment of each episode, where Steve reads one of the comments from our listeners or readers. We enjoy hearing from you, and appreciate your advice, wisdom, and fly fishing experiences. What lessons have you learned this past summer? Please post your comments below? Having “dabbled” in fly fishing for over twenty years I decided to take it more serious the last couple years. I joined a local club, took casting lessons, started tying my own flies and most of all I fished. I live in Ohio and discovered that I had some great fly fishing locally. I’ve caught many nice smallmouth and bluegill on flies that I tied. The highlight of my summer was catching wild brook trout on a high country creek in Colorado. I’m “hooked” forever now and no turning back. Thanks for your podcast. Great to hear from you, Tom. That sounds alot like my story. I dabbled in fly fishing for years. Then, two decades ago, it was a fly tying class that taught me alot of skills (fly casting, reading a river, fly selection, etc., as well as tying flies). In my opinion, there’s nothing quite like catching a brookie in a high country creek! Glad you had that opportunity last summer. And thanks for listening to the podcast. My big lesson this summer was to go small. I fish a small tail water in Indiana. Instead of my usual size 16 everything, this summer I tied all my flies one or two sizes smaller. I couldn’t believe the difference- I also gave up braded leaders and probably smoked more cigars than I should of. That’s great, Jim, and interesting how the smaller flies were the secret of your success. Or was it giving up braided leaders and smoking more cigars? Some would probably say give up cigars and use braided leaders … haha! I’m glad it was a good summer for you.